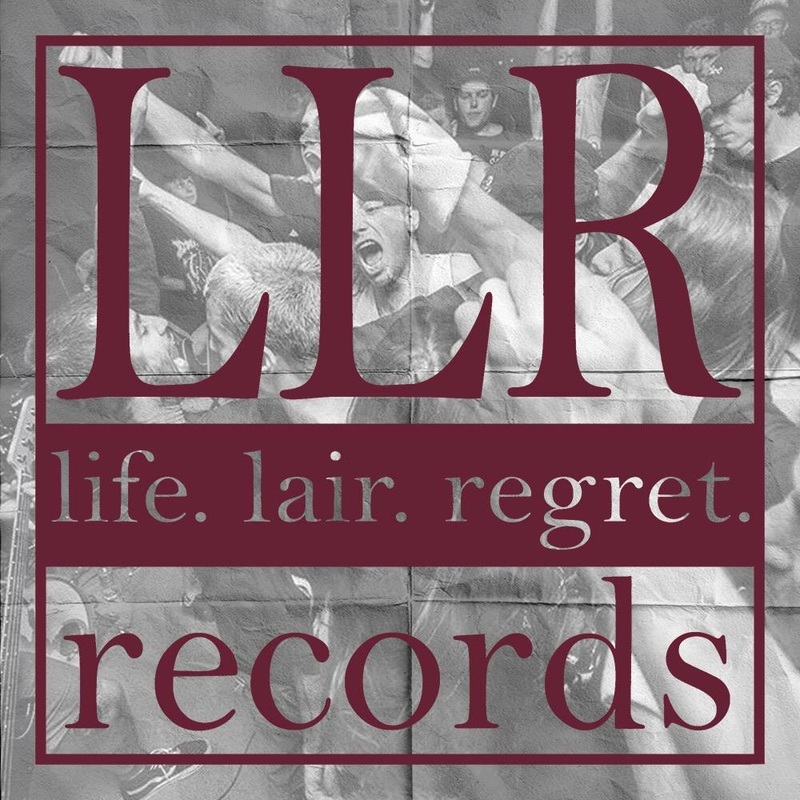 We've put together this spotify playlist of songs that influenced us when we started running shows/a distro/a zine six years ago. 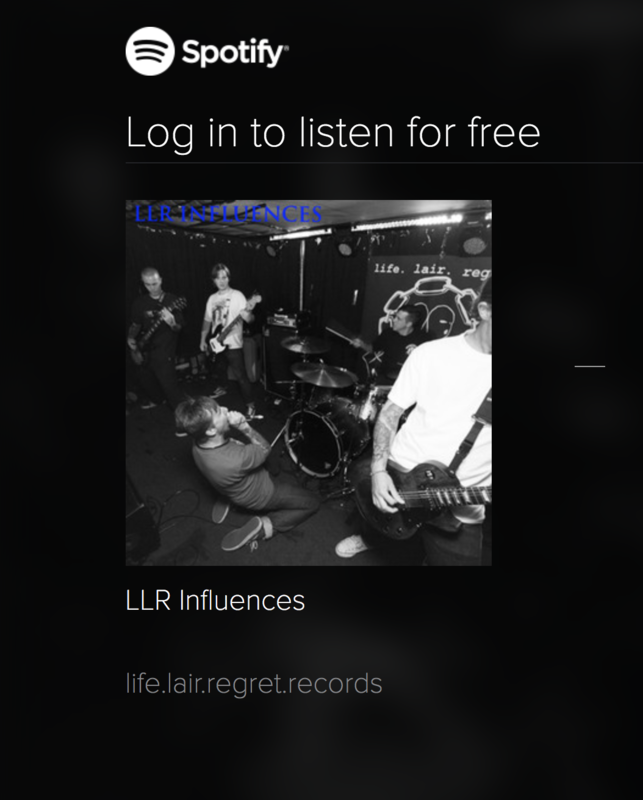 If you use Spotify we'll be coming a lot more interactive with regular playlists made by label bands and friends of the label dropping soon. ​Hey edge day to everyone! 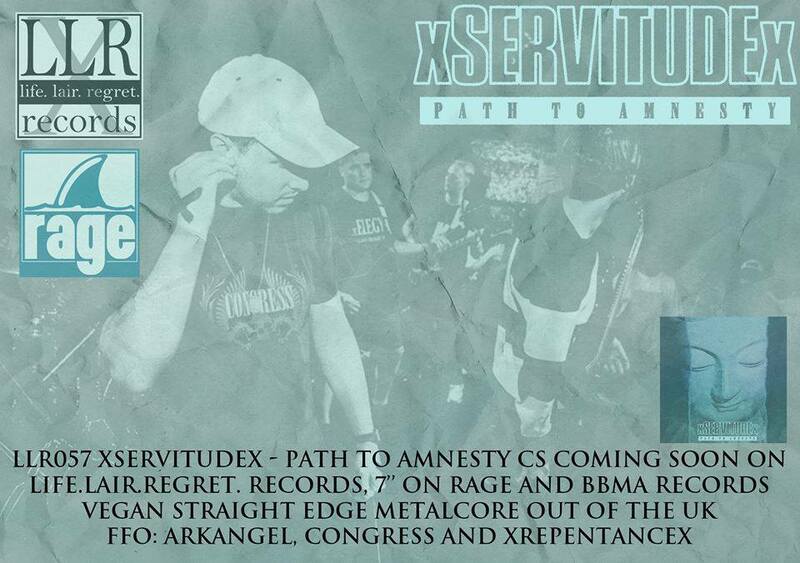 We are proudly a label made up of three straight edge people and are honored to have been able to work with Rebirth. 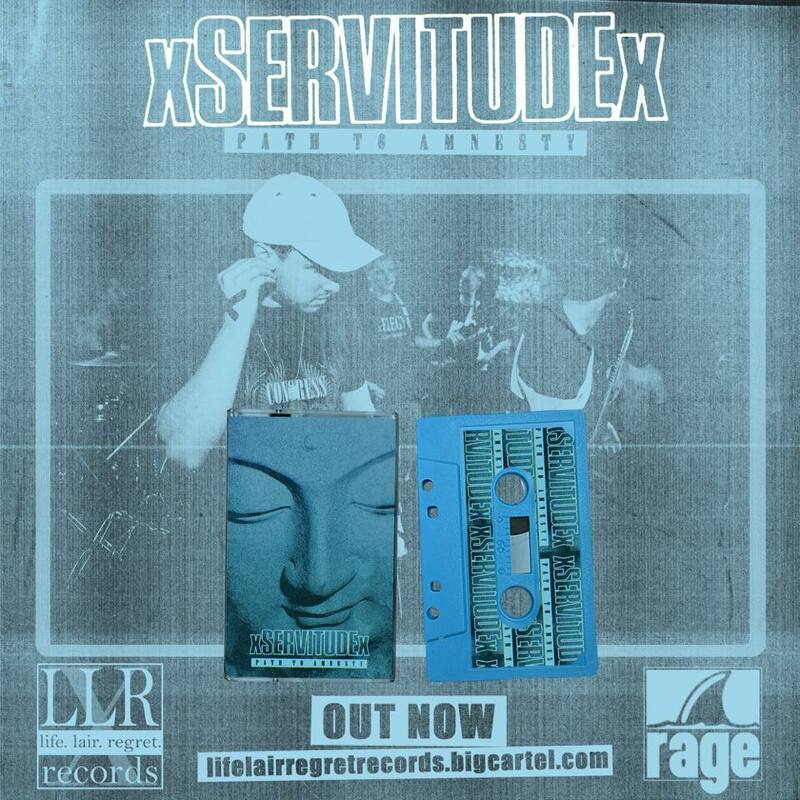 They were a band we feel perfectly summed up how we see being straight edge; inclusive, fun, respectful and for everyone. We miss them greatly, thanks to HCMI for this footage of a great show. REBIRTH @ PHOENIX YOUTH CENTRE 18/3/17 (Multi-cam) from HCMI on Vimeo. 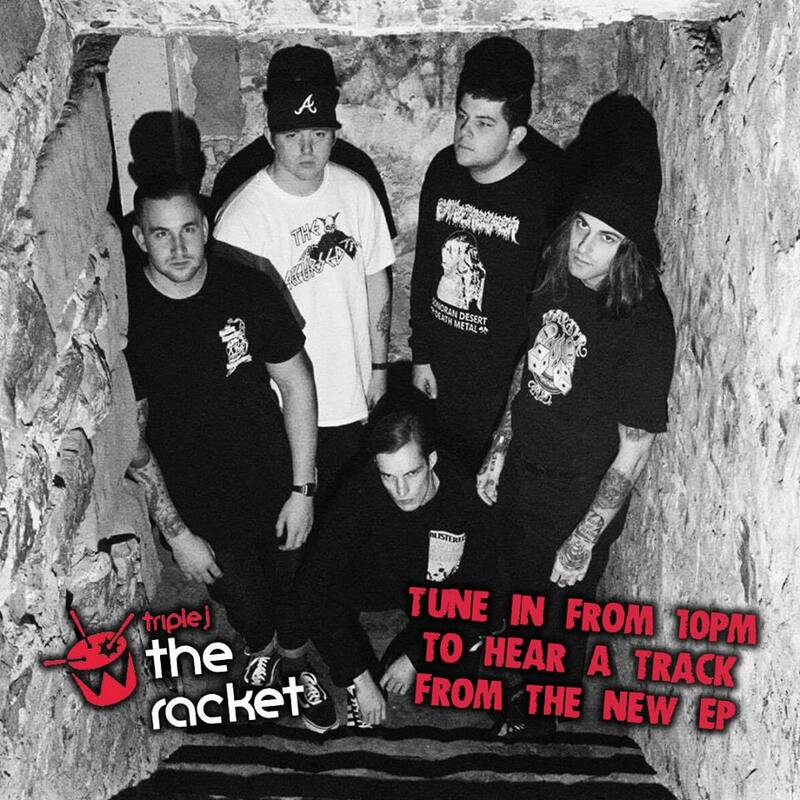 Keep an ear out on tonight's THE RACKET for a track off the new BREAK THROUGH EP, 'The Seventh Circle Of Hell'. Thanks to Lochlan for the support. 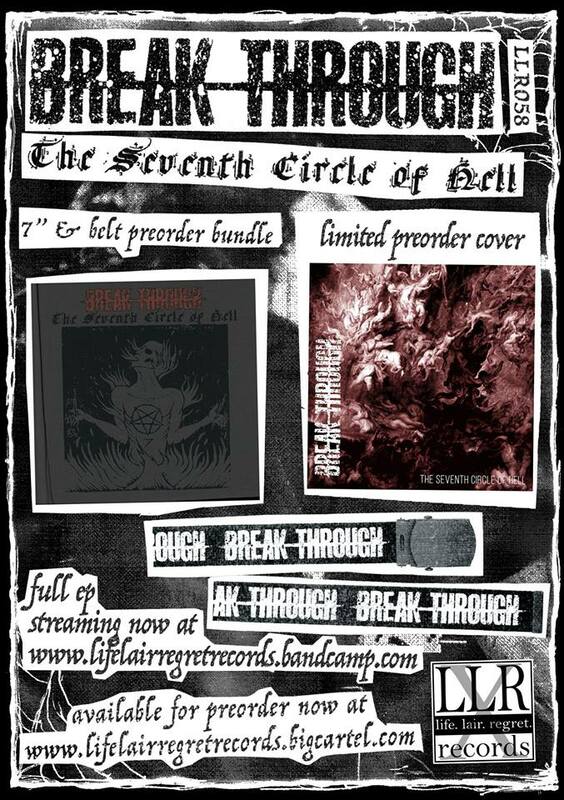 LLR058 BREAK THROUGH - The Seventh Circle of Hell 7" is now up for pre order/streaming! 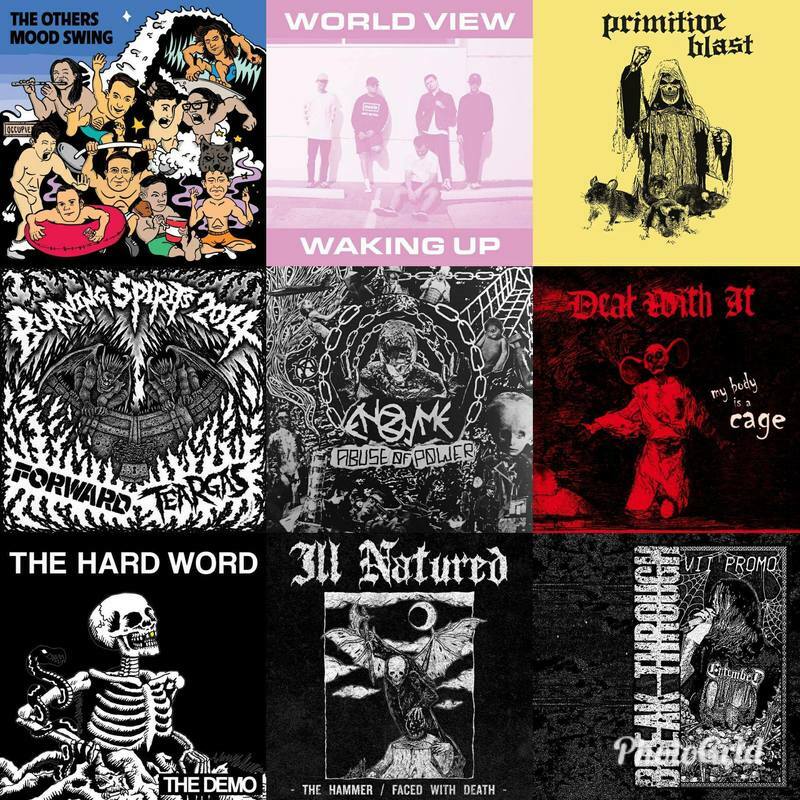 Following their label debut, Break Through return with four crushingly bleak tracks of Van Diemen's land mosh metal influenced by the golden era of early 2000's metalcore. Those who love bands like Disembodied and Damnation AD won't be disappointed. BROKEN @ PHOENIX YOUTH CENTRE 15/7/17 from HCMI on Vimeo.